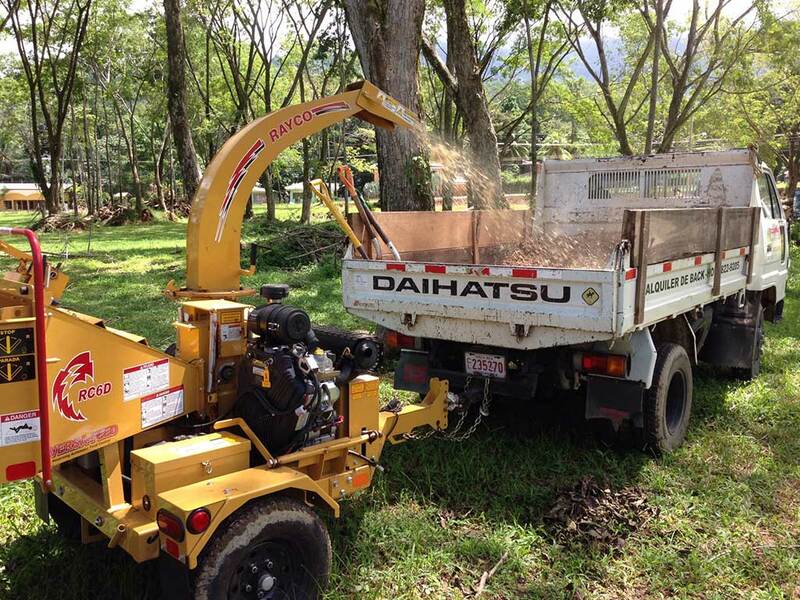 We are a company that processes materials and converts them into mulch, in order to satisfy the market needs, to embellish gardens and improve crops. 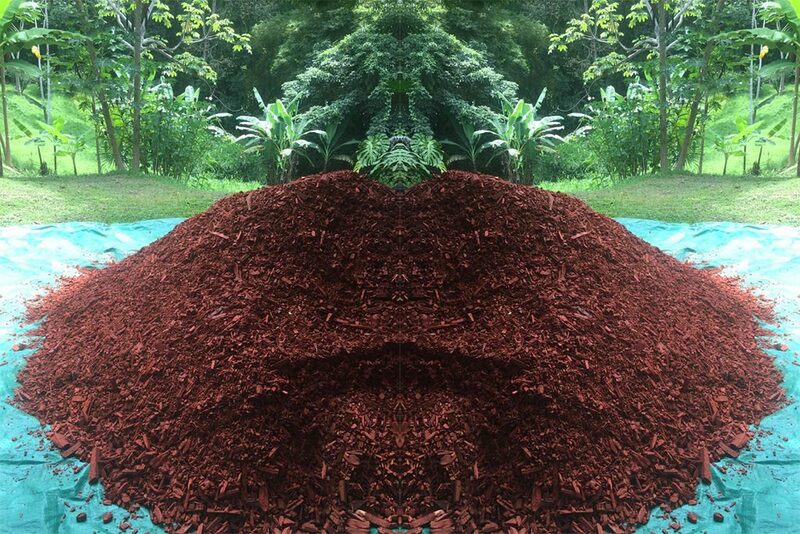 The mulch is a way of decorating your garden since it is available in a variety of colors and textures. 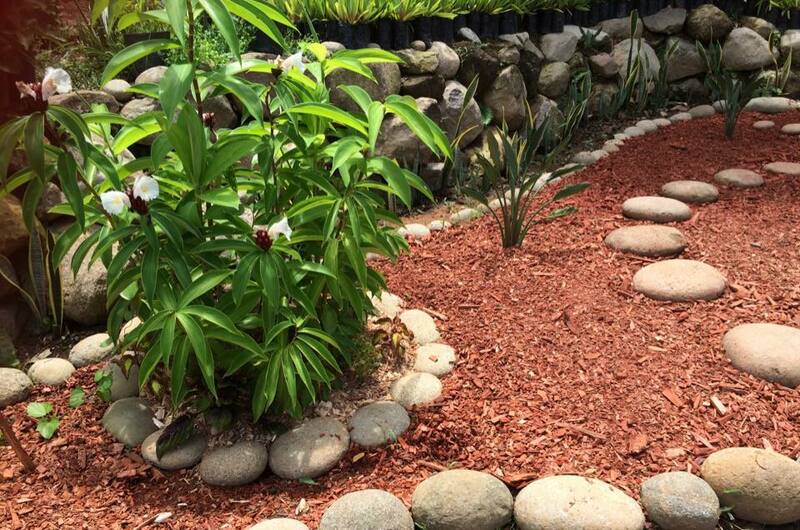 By using organic mulch, like the one we produce at Mulch La Lomita, which is made out of wooden chips, you not only achieve a decorative effect with the variety of colors but as time goes by, this wood will rot and become a natural fertilizer for the plants. 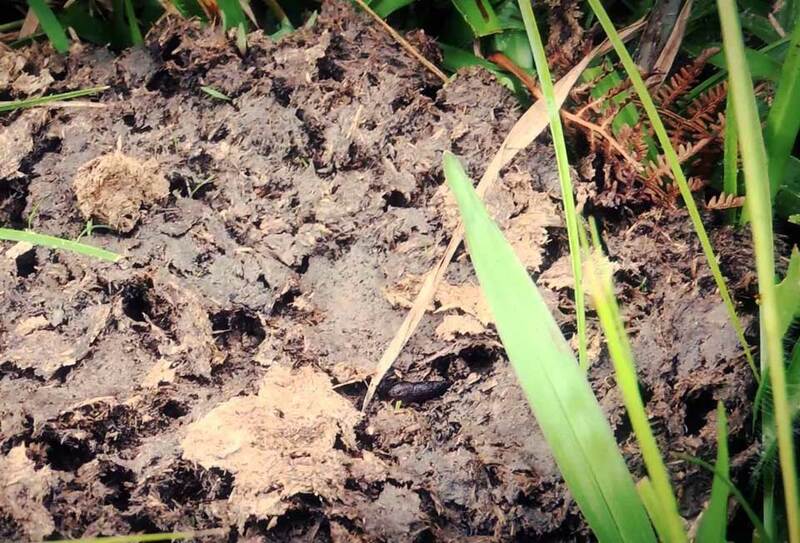 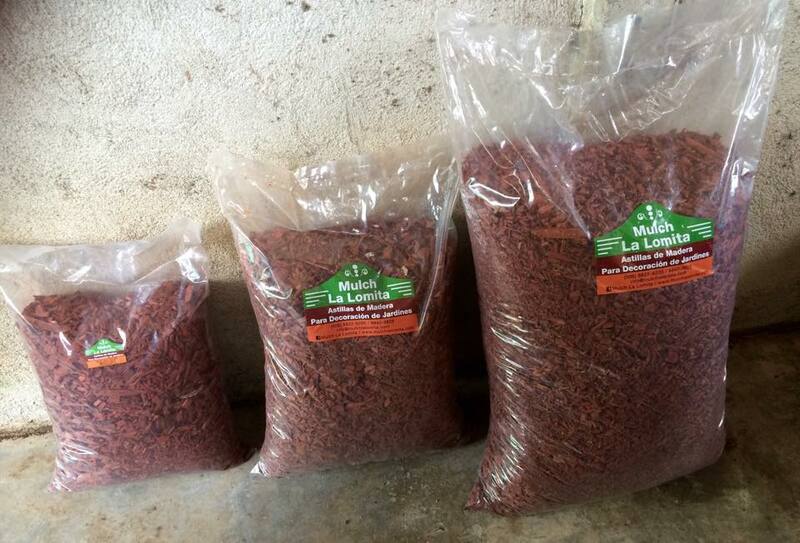 Our La Lomita MULCH can be used to decorate as well as to control weeds in gardens or orchards, controlling the humidity and enriching the soil!